An appointment is very essential to ensure that you can properly schedule certain transactions. 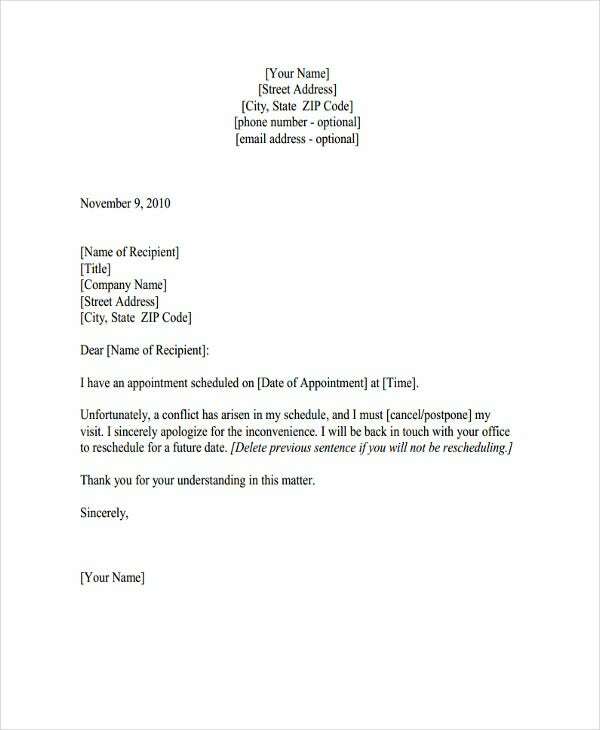 Some appointments require an appointment letter while some are in the form of a verbal agreement. There are different kinds of appointments ranging from doctors appointments to job interview appointments. Moreover, there are also a lot of instances in which these appointments may need to be cancelled. 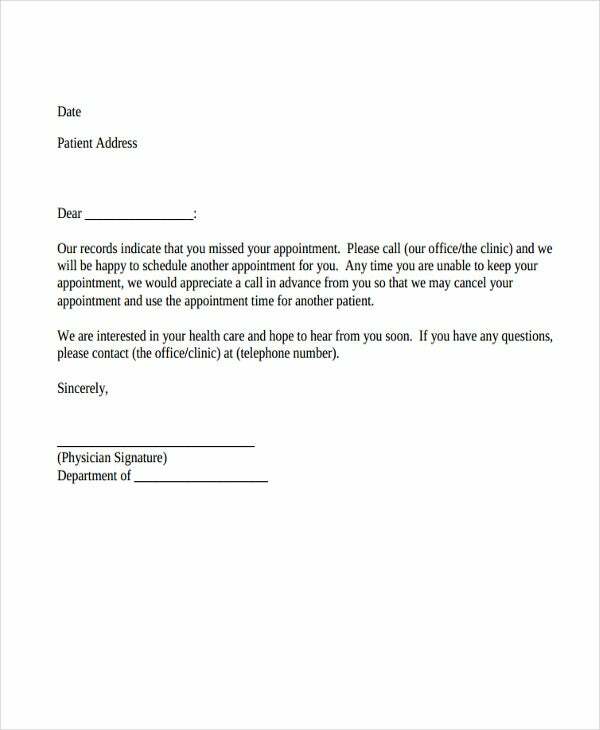 To formally cancel an appointment, we can give you samples and templates of appointment cancellation letters which you may use as guides in creating a letter that states the reason of the appointment cancellation and other information related to the transaction. 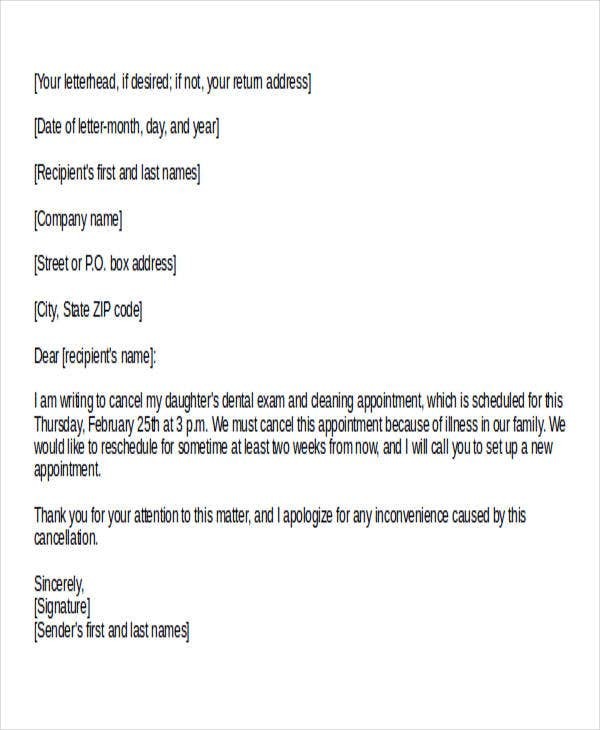 A dental cancellation letter is necessary as dental schedules are commonly followed by all the patients of a particular dentist. 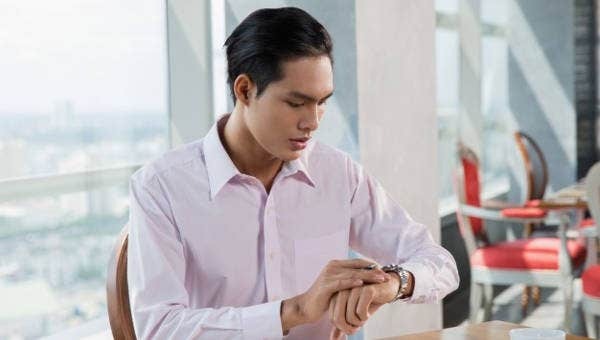 Patients need to understand that their schedules should be respected as it can affect the scheduled appointments of other patients who also need to have their check-up and other dental needs. 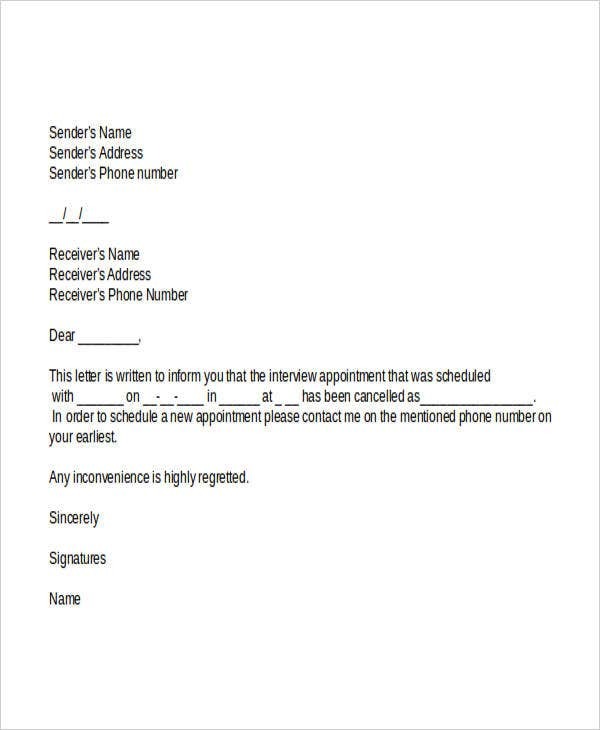 An interview cancellation letter is created either by the interviewer or an interviewee. If it is from an interviewer, it may be due to the changes created by the management to whom the interview will be beneficial. Moreover, an interviewee may also create an interview cancellation letter if he/she needs to attend to a more important transaction after he/she has already agreed upon the interview. 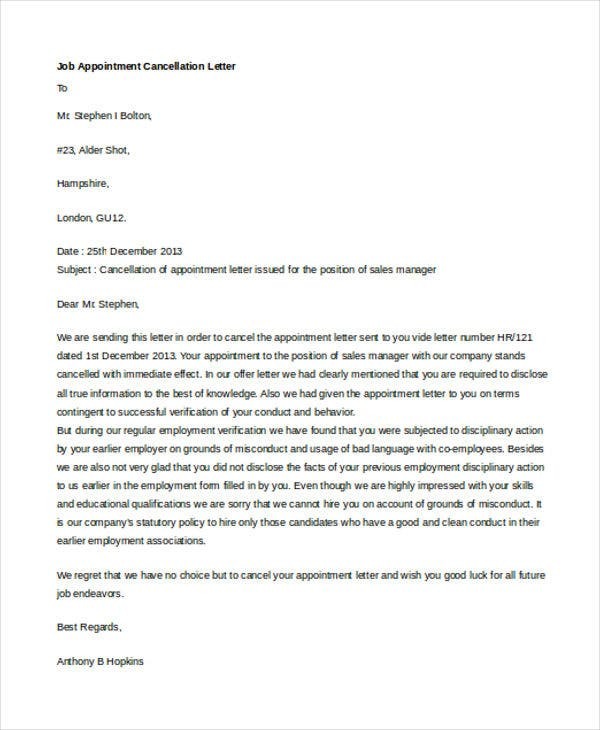 A job appointment cancellation letter can be given to an employee who has previously been considered to a job position but has been found guilty to break a rule even before proper and official employment. As an example, an agent appointment letter may also be given to an agent who is found to manipulate the content of his/her professional profile just to fit in the agent position that he/she has applied for. 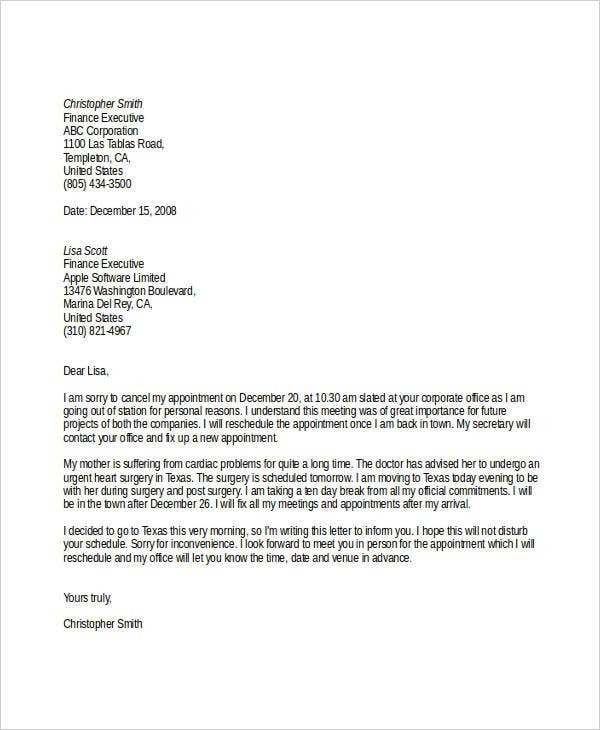 The discussion of the items that can support the reason for the cancellation of an appointment. May it be a trainee appointment letter or a business transaction appointment letter that is up for cancellation, you need to make sure that the above mentioned items will be placed and / or discussed accordingly in the cancellation letter that you will make.